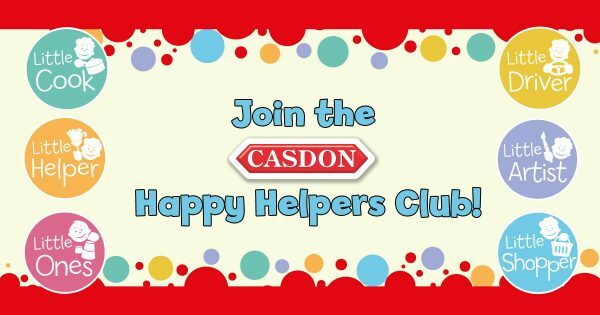 Head over to the Casdon Happy Helpers Club, where you will find lots of information on the Casdon toy range, cool monthly competitions, activity sheets and downloads plus much more.Sign up to the club today from the Happy Helpers Club homepage and you will receive exclusive content just for you and your kids. 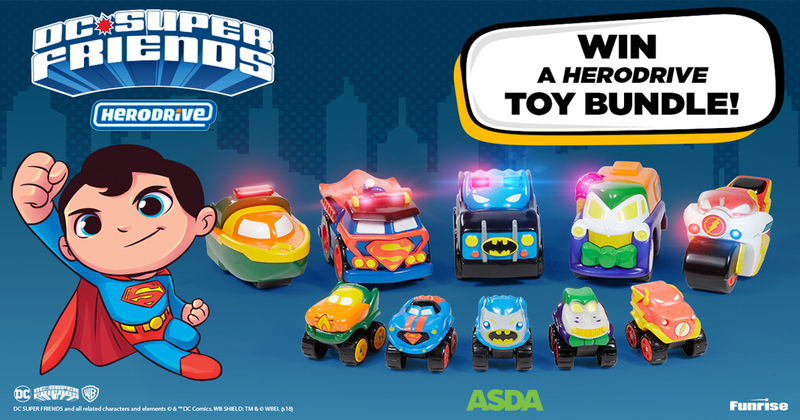 Each month Casdon launches a new competition and introduces you to some brilliant role-play ranges. What’s more they’ll keep you up to date with any hints and tips that can help you and your little ones. 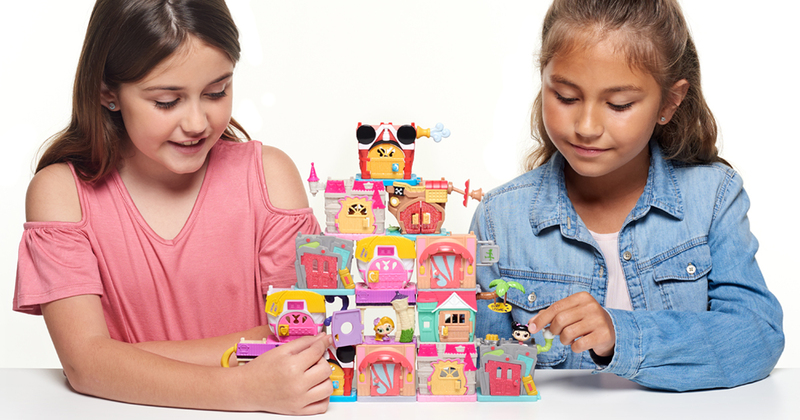 They’re also on the lookout for your Happy Helper! 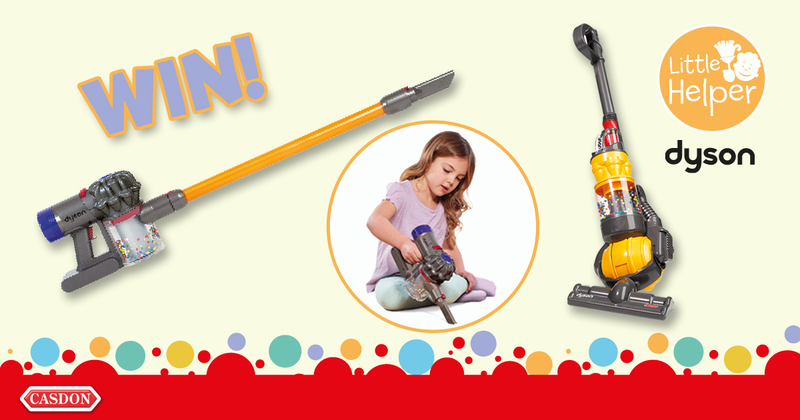 Send them images and a quick line of text as to why your little one is your Happy Helper and you could win a prize. Each month Casdon pick a new Happy Helper and they are popped onto the club for all to see! So what are you waiting for? Click here to sign up today.